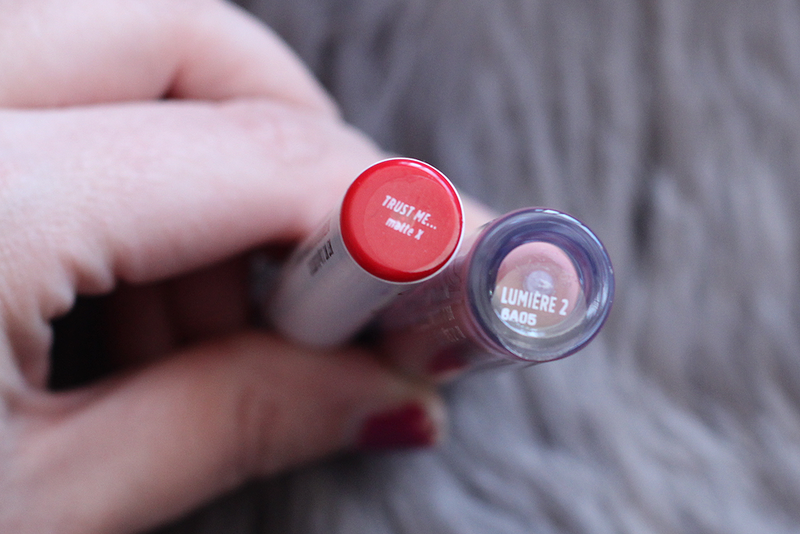 So today I'll be talking about the two newest lipsticks from ColourPop - Trust Me... and Lumiere 2! 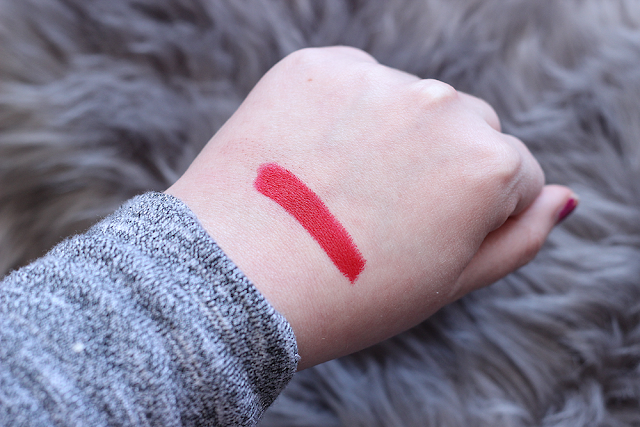 Trust Me... (a bright red cherry with a new matte x finish) - I had no idea what to expect with this but I always get excited when ColourPop releases a new finish. 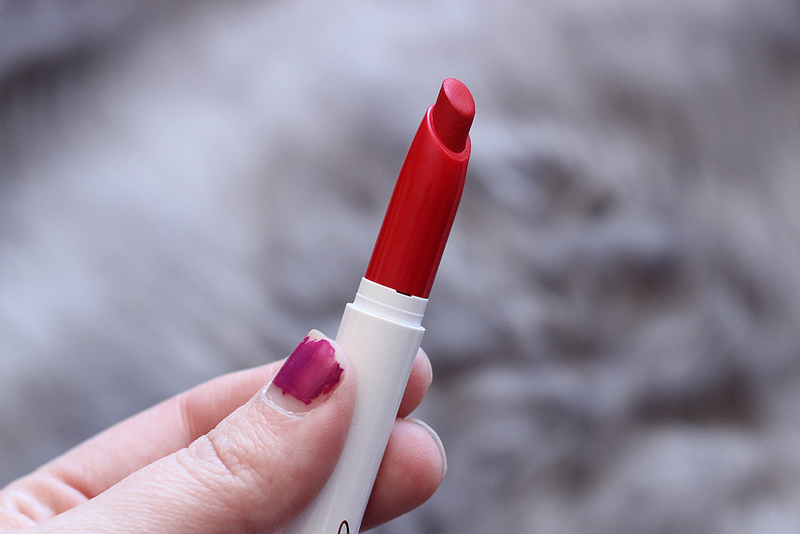 The formula is described as a "super matte, but super comfortable, long wearing lipstick" - well, sign me up! I am SO in love with this finish. It's exactly how they describe it. It's insanely pigmented but so, so comfy with a matte finish. Matte and non-drying? It's a miracle! No, but seriously. 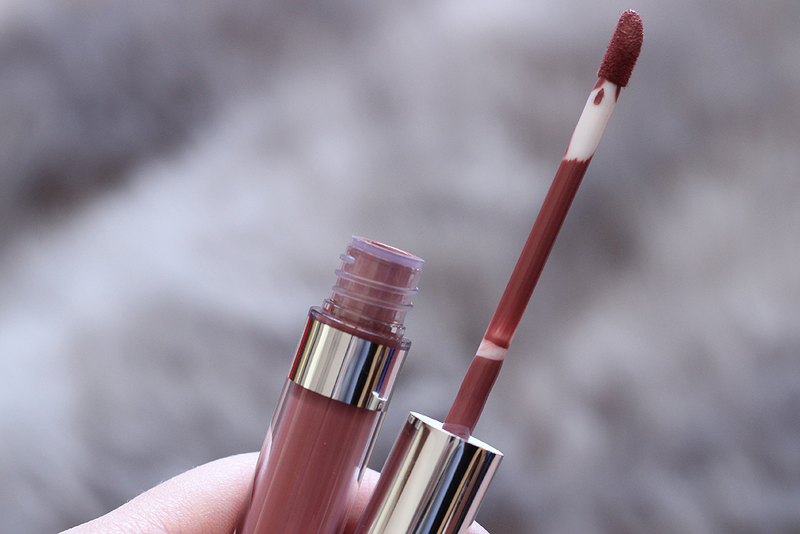 I can't wait to see more lippie stix with this finish but it's definitely a must-have. 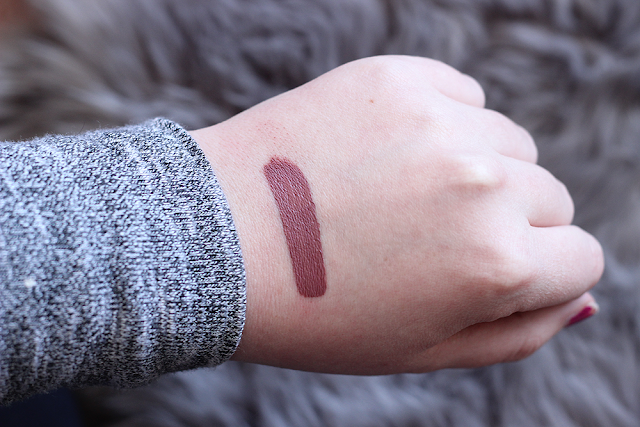 Lumiere 2 (a dark muted mauve) - ColourPop released Lumiere 2 for KathleenLights birthday as a surprise and it's stunning! 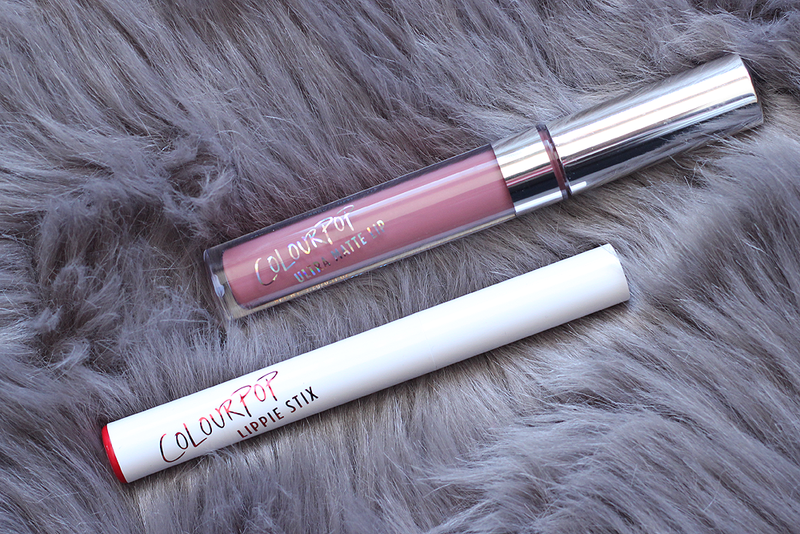 Also, has ColourPop gone and changed their liquid lipstick formula again? I noticed a significant change in this one. It's more liquid-y but still really pigmented. It goes on a lot smoother, dries a little slower but lasts longer. Does that make sense? As for Lumiere 2 itself, how gorgeous, right? Lumiere 2 is basically the liquid version of Lumiere but slightly darker. 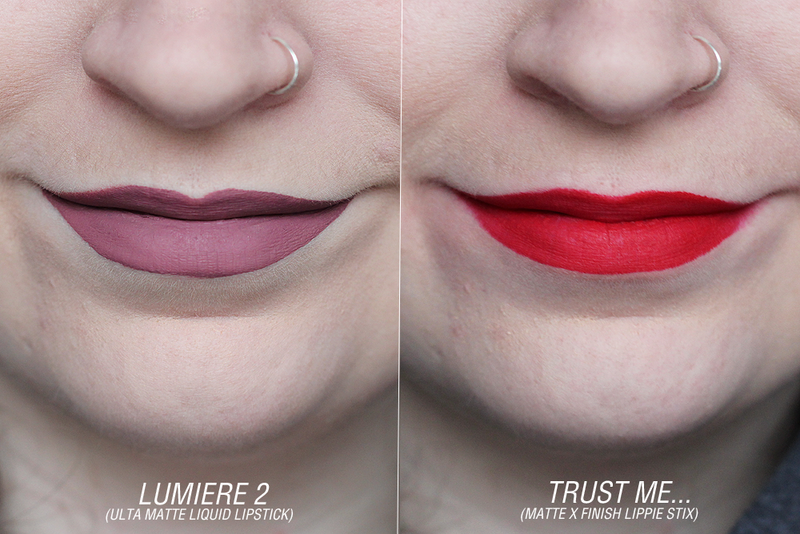 I also noted that Lumiere 2 dries even darker on the lips than what appears in the bottle. Last time was about six hours! Overall: I am SO excited to see what other lippie stix will come out with the matte x finish. Trust Me... is so stunning and is very comfortable. Probably one of the most comfiest matte lipsticks I've ever worn! Lumiere 2 is gorgeous and the formula seems to have changed to a more liquid-y consistency, smoother application that dries slower but lasts longer. Both of them are so pigmented. I've been meaning to buy Lumiere 2. I have Lumiere and I love it so I definitely want the liquid lipstick version!! The finish looks flawless, so even!